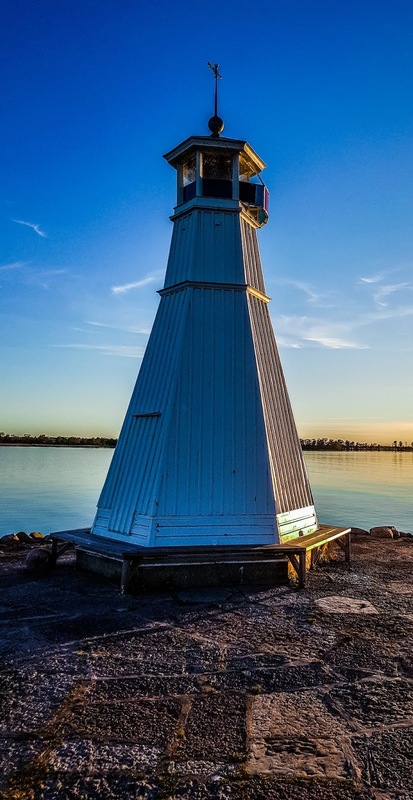 This free wallpaper is of the small but very nice lighthouse in Vadstena, Sweden. Beautiful place! I love it there. One of my favorite places in Sweden. I took the photo with my beloved Samsung Galaxy S8+ (the best phone I've ever had) and then edited it in Photoshop Express directly on my phone. This wallpaper background is made for Samsung Galaxy S8, Galaxy S8+, Galaxy S9, Galaxy S9+ and Galaxy Note 8 mobile phones. It will probably work just fine on other phones too, but the aspect ratio is 18.5:9. Download it for free in full resolution from here.